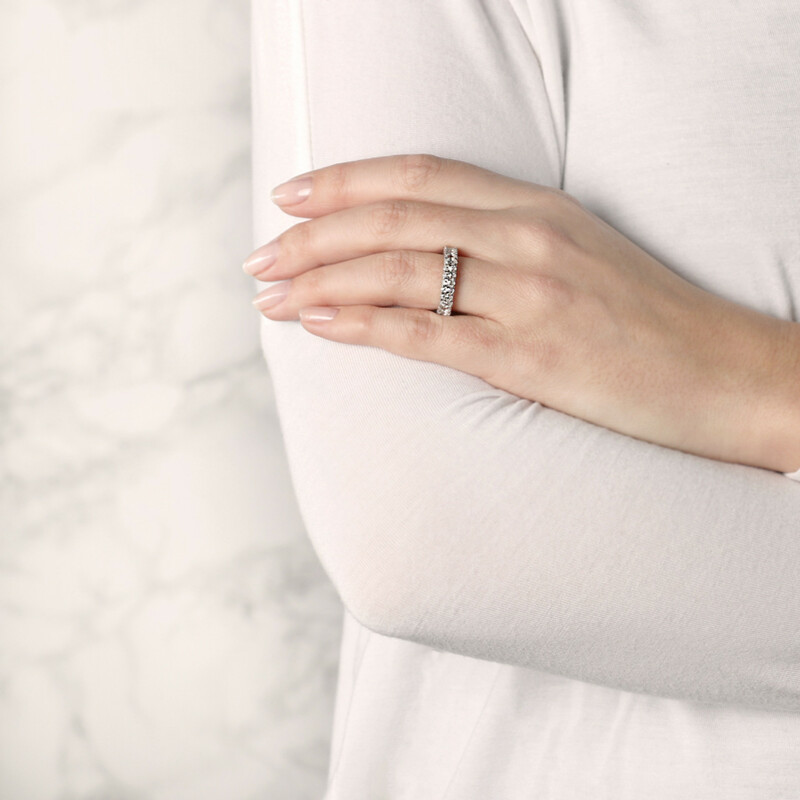 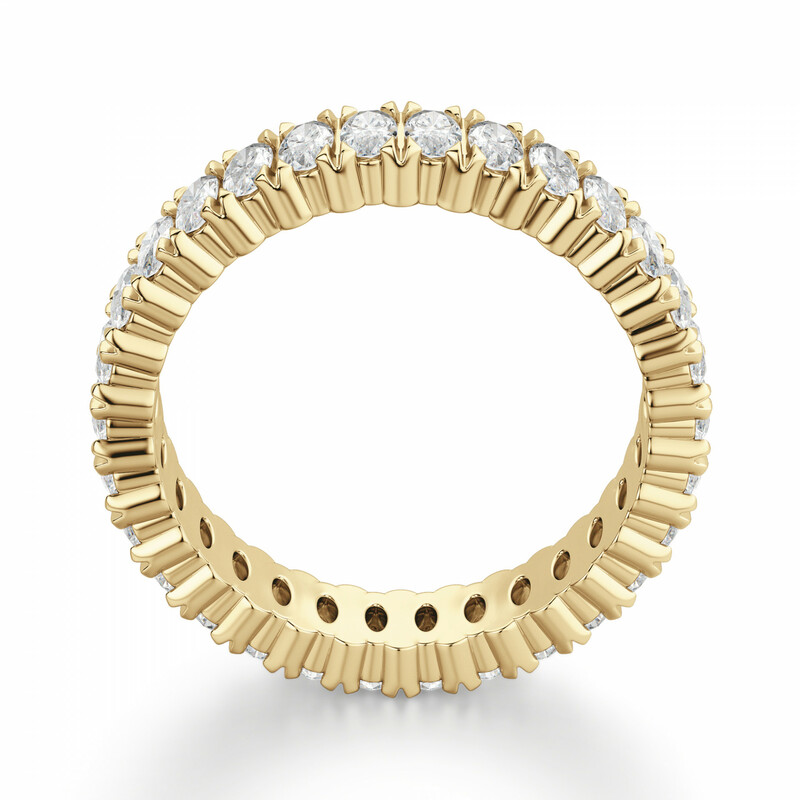 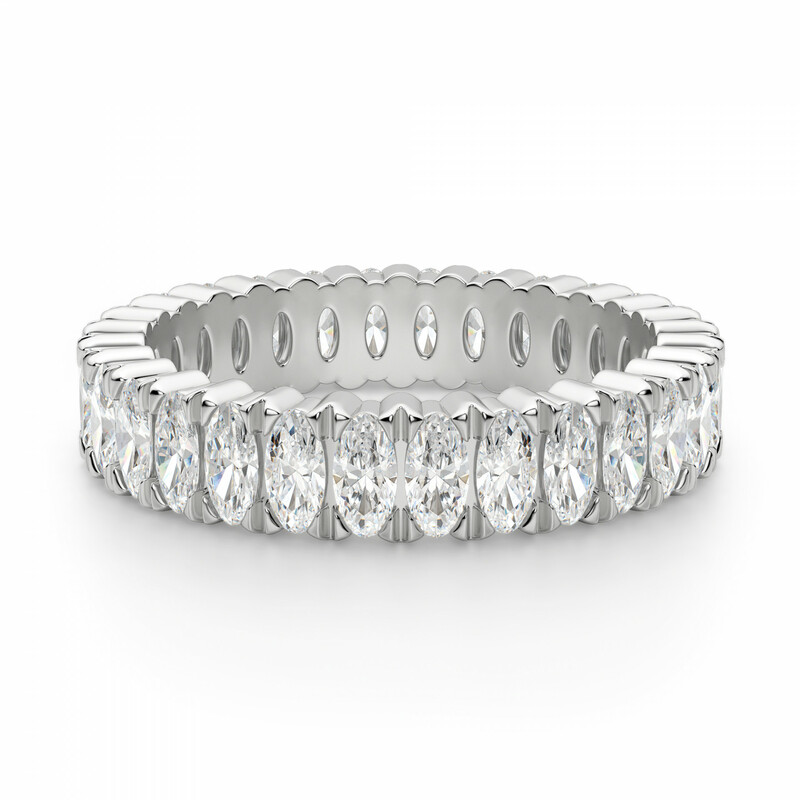 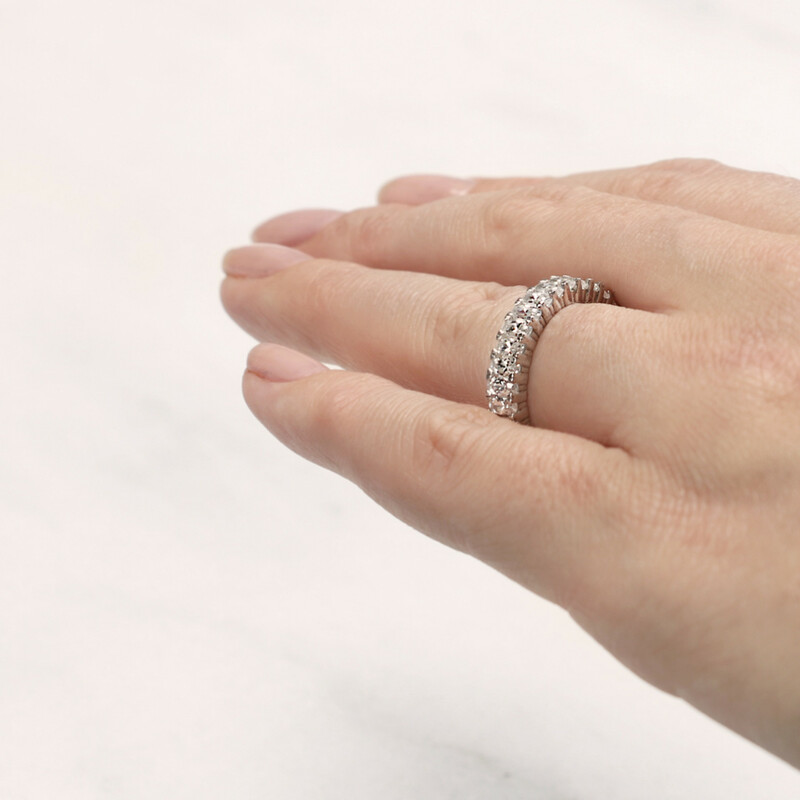 True Treasure Petite Eternity Band was added to your cart. My partner and I have been planning to buy a Nexus diamond to have set in my engagement ring for a few months now. 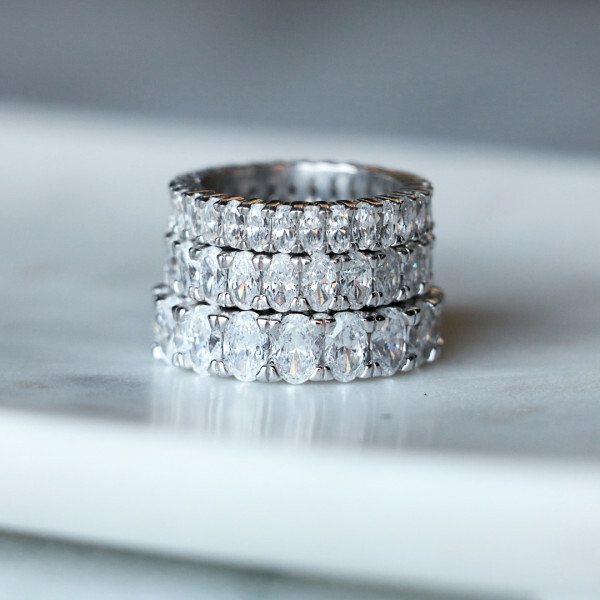 We recently went on a short weekend away in the city, where he got down on one knee, and proposed to me with this stunning, beautiful ring. 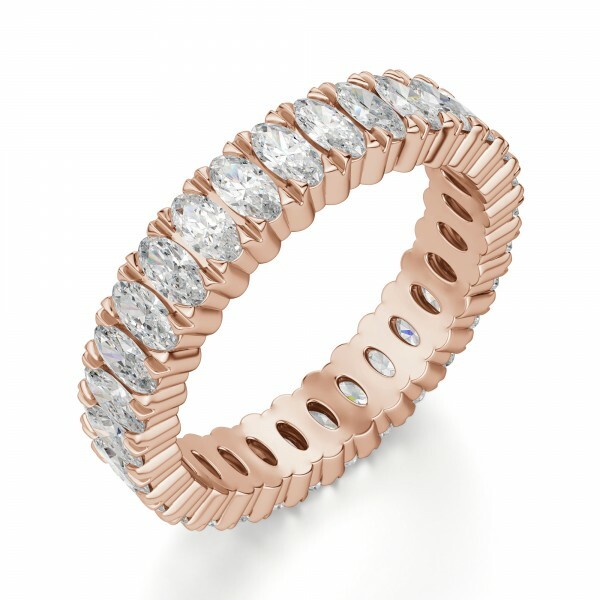 He said he wanted it to be a surprise, and we've decided to use this as my wedding ring and buy the diamond for my official engagement ring as soon as we can! Thank you Diamond Nexus, for making my Christmas the greatest!! !